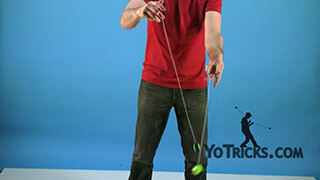 2A Yoyo Tricks are challenging to learn but thrilling to behold. 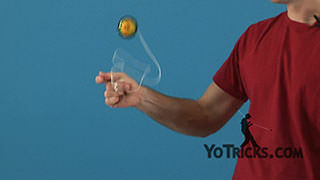 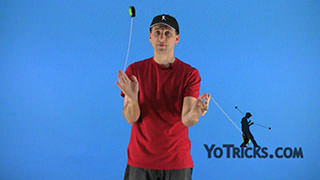 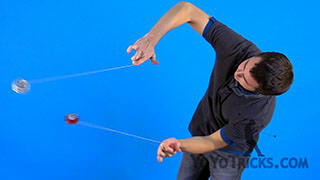 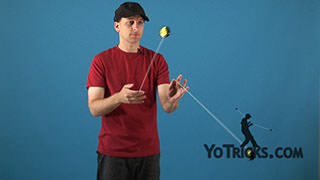 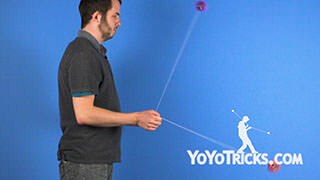 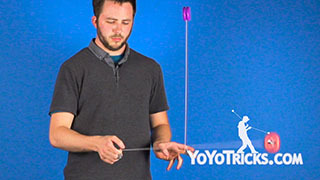 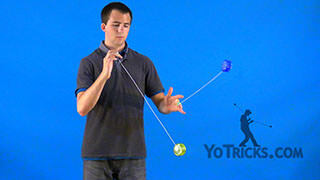 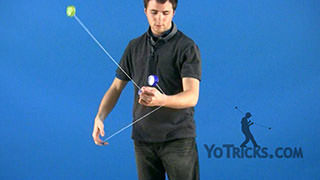 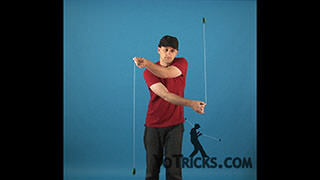 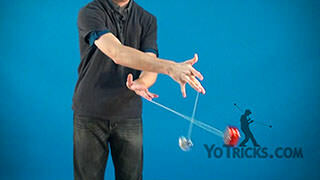 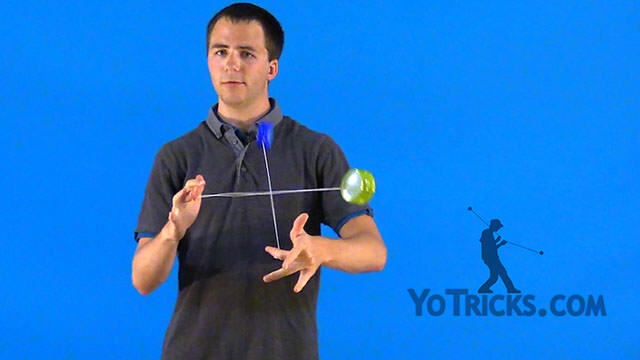 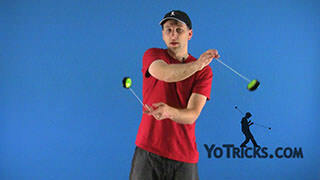 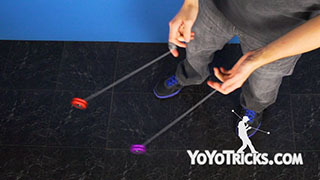 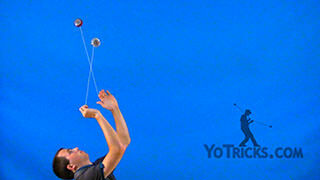 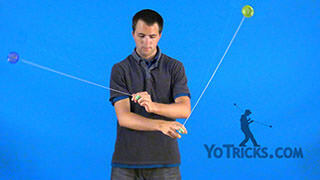 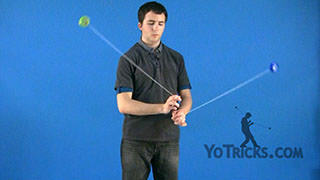 In the Two-Handed Yoyo Trick section you will learn new ways to wind the yoyo and deal with string tension specific to two-handed tricks, besides awesome tricks like Cattle Crossing, and Crossover Loops. 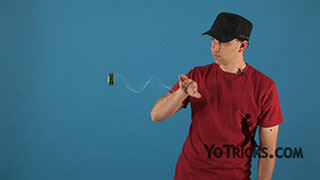 If you are just getting started learning two-handed yoyo tricks we recommend the discounted Oracle Yoyo Two-Handed Pack, which comes with everything you need to start your journey to become a 2A yoyo master.